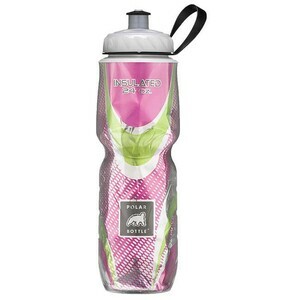 Description Bianchi Milano 600ml Bottle is a white polyetilene squeezable BPA free bottle made fr.. 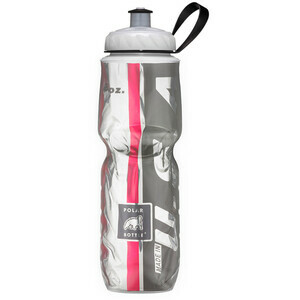 Description Bianchi Milano 750ml Bottle is a white polyetilene squeezable BPA free bottle made fr..
A classic, Lezyne bottle cage-ready water bottle. 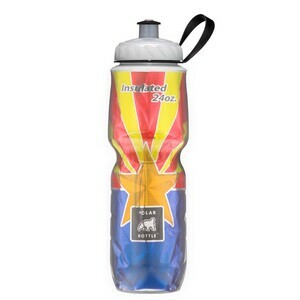 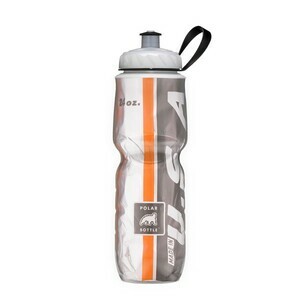 A sturdy, durable 750ml water bottle featuring .. 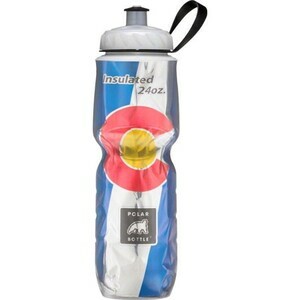 Features an insulated layer between two walls of plastic to keep liquids cool twice as long as .. Features an insulated layer between two walls of plastic to keep liquids cool twice as long as ot..
Polar Bottle is expanding its limited edition bottle line with a nuew series of State Flaginsulated .. 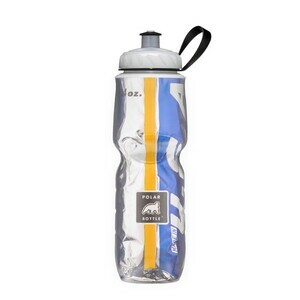 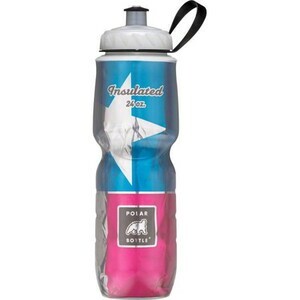 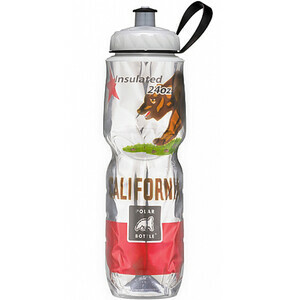 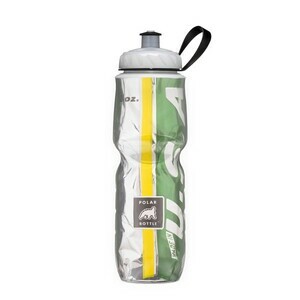 The Polar Bottle Sport is the original insulated squeeze water bottle Lightweight, squeezable ..